Today, Afghani tribal, religious and government leaders will begin a four-day traditional general assembly, known as the loya jirga, in Kabul. The leaders will discuss ways to end the Taliban insurgency. These talks follow on Taliban and US peace talks in Doha last week, which led to agreements on US troop withdrawals and preventing terror safe havens. 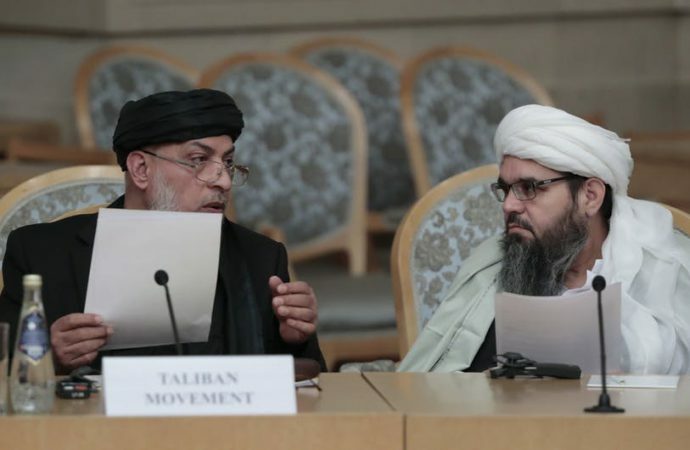 Despite this progress recognised by both sides, the Taliban has not yet agreed to a cease-fire or to talk to the Afghani Government. By engaging with the US instead of the Afghani Government, the Taliban may be attempting to delegitimise the latter’s influence in the peace process. 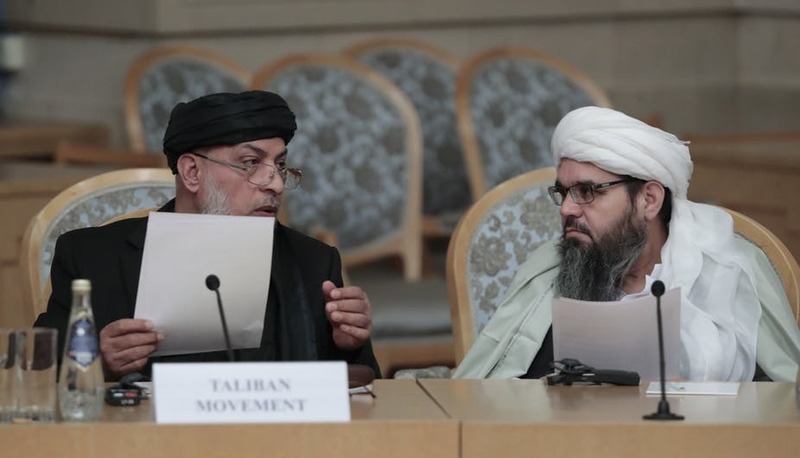 As the Afghani leaders were not invited to the Doha talks, they will discuss strategies for engaging the Taliban and determining non-negotiable areas. With the Taliban controlling half of Afghanistan and the US having announced its withdrawal of troops from Afghanistan and Syria, a practical peace deal would be an important step in preventing Afghanistan from becoming a training camp for terror groups. Expect the Afghani government officials to prioritise asserting its influence on the peace process. Until the Afghani Government is able to directly talk to Taliban, expect little progress on the peace deal.